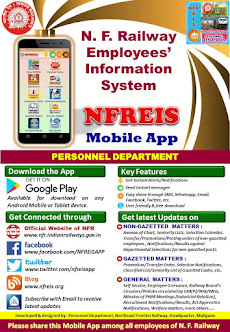 N F Railway Employees Information System: Revision of disability pension and family pension under CCS(EOP) Rules-inclusion of Non-practicing Allowance (NPA) for revision of disability pension anf family pension covered under CCS(EOP) Rules to retirted medical Officers-regarding. 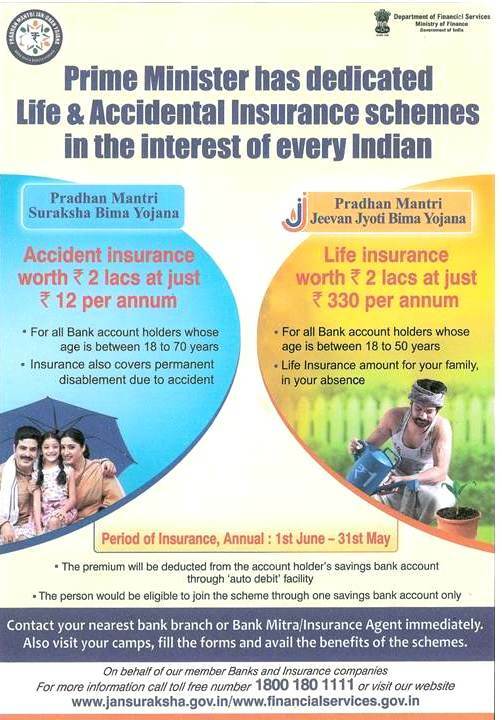 Revision of disability pension and family pension under CCS(EOP) Rules-inclusion of Non-practicing Allowance (NPA) for revision of disability pension anf family pension covered under CCS(EOP) Rules to retirted medical Officers-regarding. 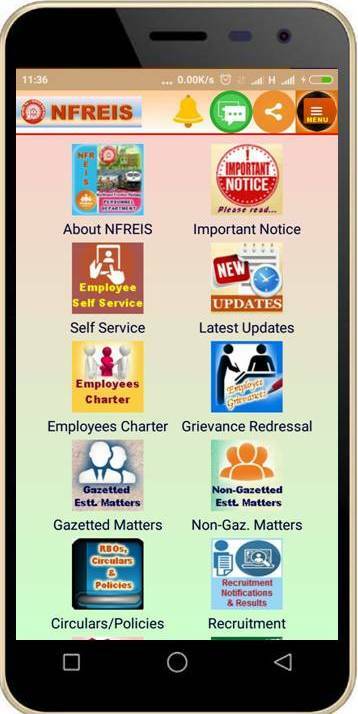 Subject : Revision of disability pension and family pension under CCS(EOP) Rules-inclusion of Non-practicing Allowance (NPA) for revision of disability pension anf family pension covered under CCS(EOP) Rules to retirted medical Officers-regarding.